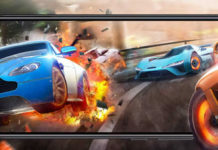 PUBG mobile has been one of the most downloaded game of 2018. It also received best game of the year award. 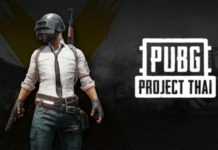 With such popularity PUBG users has been celebrating its 1st anniversary with in game rewards. With the new season update, Tencent has been testing a new feature which limits your play time in PUBG. The game has a huge user-base and most of the people are addicted to this game. This addiction can be considered lethal as a gym trainer in India lost his mental imbalance after continuously playing this game for 10 days. Also a kid stole 50,000 rupees (700$) from his father to buy skins in PUBG game. There are several such cases and the game has be banned locally in a town in Gujarat, India. Police has been arresting people who where spotted playing PUBG mobile in public places. 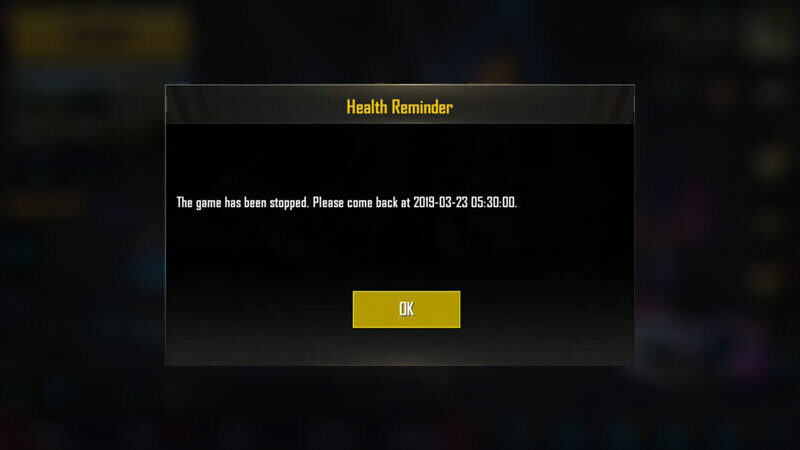 With such pressure to ban the game in India, Tencent has been testing a new feature called “health control” which lets you play PUBG mobile for a limited amount of time. You might have heard that PUBG Mobile gets a time restriction feature in some countries. Well you will receive a warning message after playing for 2 hours and if you continuously playing for 6 hours the server will be locked for you and will be unlocked the next day at 5:30 am. Currently the countries include India. I think this is a good step taken by Tencent as people have been wasting hours playing this game. And honestly if you’re playing this game for more than 6 hours then you can completely wasting your life. Ideally you should only play this game or any game for 2-3 hours. Since it’s a mobile game it also affects your posture in the recent news a guy damaged his neck nerves after continuously playing this game. I hope that this time restriction feature will limit such cases. Let me know your thoughts about this time restriction feature in the comment section. Also check our article on How to Add Symbols, Blank Space in PUBG Mobile Username. NO DUDE! 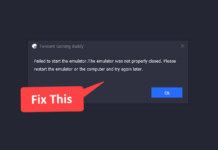 You can’t launch the game.